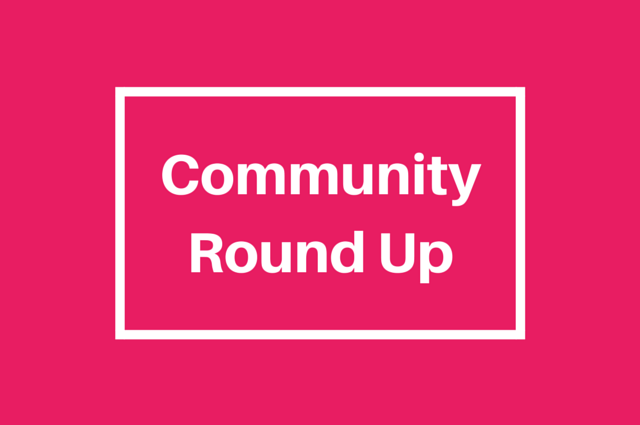 Great resource links, tips, news, and updates shared by our Google+ community members from February 23 to March 1, 2015. In every classroom around the world, teachers spend time decorating their rooms by tacking up fun decorations and outstanding student work. With the latest updates of Google Classroom, teachers can bring those same personal touches to Classroom by uploading their own images to use as themes. That’s just one of the little surprises.